Shepherd of Sweden was founded in 1982 as a lifestyle company with offices and warehouses in Svenljunga and their own factory in Europe. 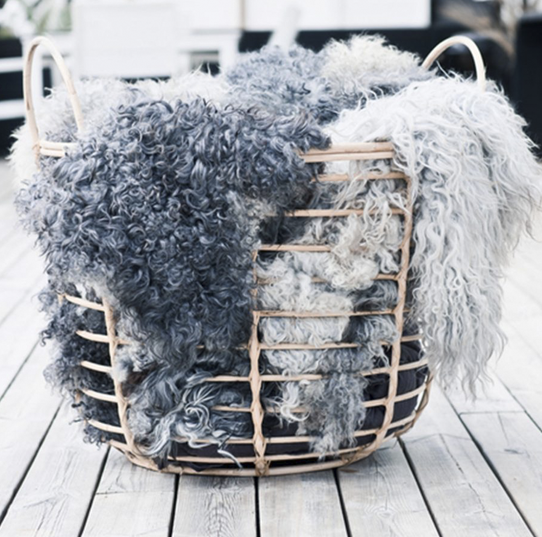 Their vision is to become the world’s most sought-after brand in sheepskin and wool products with Scandinavian design. Shepherd of Sweden’s product range includes slippers, shoes and accessories and housing interiors. The products are sold throughout Europe, the US and parts of Asia. Shepherd of Sweden is truly genuine. Their passion for craftsmanship, love for Swedish design tradition and fine-tuning down to the smallest detail – is what defines Shepherd of Sweden, just as their love for sheepskin and wool, which they describe as: Natural, timeless, genuine. As real as it can be. Shepherd of Sweden has always had a great passion for the fine workmanship. The combination of pure Swedish design and craftsmanship has resulted in timeless design and beautiful products. 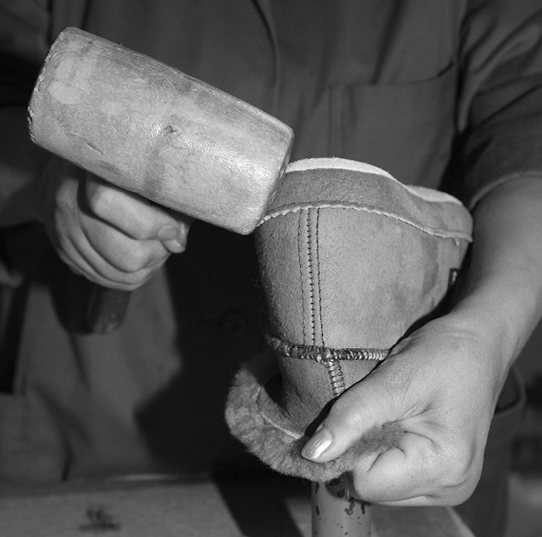 A single slipper is made of several different parts and always made from genuine sheepskin has been treated over several laps to get the right quality and finish. Finally, the pieces are assembled by their skilled craftsmen, where the majority are gathered by hand. 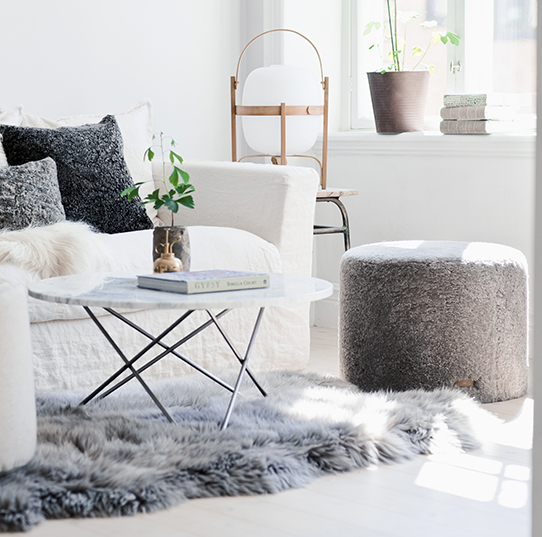 Shepherd of Sweden has chosen to work with sheepskin because of its exceptional quality. The skin keeps you warm when it is cold and it feels cool when it is hot. Wool also has the property of being antibacterial and are superior to all other materials.